How do I buy a Le Macaron French Pastries Franchise? Industry leading Operations and Support. 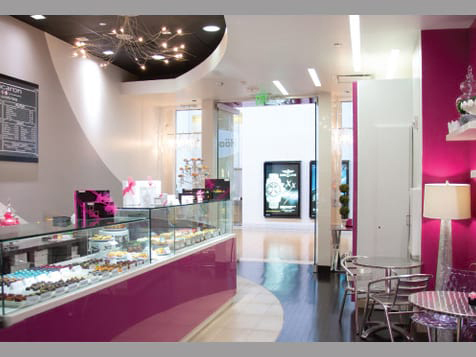 Le Macaron French Pastries® is revolutionizing the retail bakery sector by offering a boutique-style French pâtisserie concept characterized by luxury and simplicity. We stand out as an upscale yet affordable retail experience centered on a French favorite, the macaron. Le Macaron gives Franchise Owners an opportunity to start a unique, market-tested, niche bakery business of their dreams with no experience necessary. Our owners enjoy simple, streamlined operations with no on-site baking as all of our delicacies are crafted at our confectionary by our master French chefs. This means no expensive kitchen equipment, flexible footprint and minimal staffing requirements. Open Le Macaron French Pastries in any of these available states: AL, AK, AZ, AR, CA, CO, CT, DE, FL, GA, ID, IL, IN, IA, KS, KY, LA, ME, MD, MA, MI, MS, MO, MT, NE, NV, NH, NJ, NM, NY, NC, OH, OK, OR, PA, SC, TN, TX, UT, VT, VA, WV, WI, WY, DC. Simple, Elegant French Pastries. Authentic French Macarons. Industry leading Operations and Support. 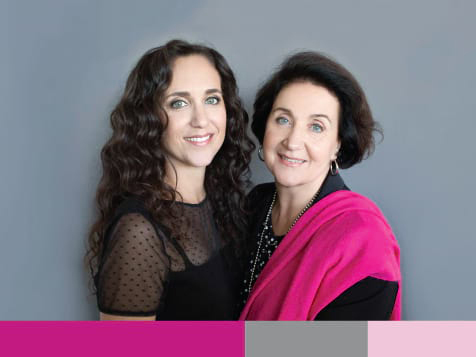 Family owned and operated, Le Macaron French Pastries® is revolutionizing the retail bakery sector by offering a boutique-style French pâtisserie concept characterized by luxury and simplicity. We stand out as an upscale yet affordable retail experience centered around a French favorite, the macaron. Our exquisite product line is complete with handcrafted authentic French pastries, creamy French gelato, gourmet chocolates, handmade candies, artisanal European style coffees and, in some locations, wine and champagne. Le Macaron gives Franchise Owners an opportunity to start a unique, market-tested, niche bakery business of their dreams with no experience necessary. Our owners enjoy simple, streamlined operations with no on-site baking as all of our delicacies are made from the highest quality ingredients and crafted at our confectionary by our master French chefs. This means no expensive kitchen equipment, flexible footprint and minimal staffing requirements. Our initial investment is much lower compared to other concepts within our industry, and we offer three different business models: café, kiosk, and cart to ensure there is a model for every type of investor! With close to 50 locations and counting, Le Macaron French Pastries® invites communities nationwide to indulge in a simpler way of life. First-Time Entrepreneurs: While prior experience in the foodservice or retail industries would be extremely beneficial, it is not a requirement. 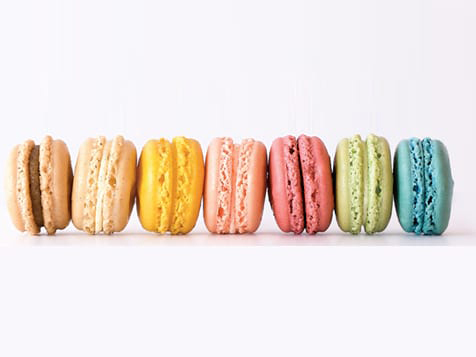 Our Le Macaron French Pastries® support team offers a variety of resources to benefit both seasoned and emerging owners. 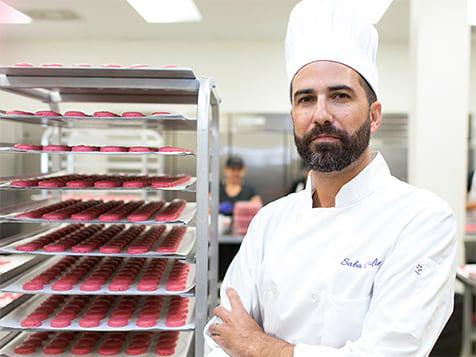 No On-Site Baking: We handle all baking and preparation in our Le Macaron French Pastries® Confectionary kitchens. By delivering all pastries to each location, we effectively eliminate on-site production; making the operational aspect of running a Le Macaron French Pastries® franchise that much easier! 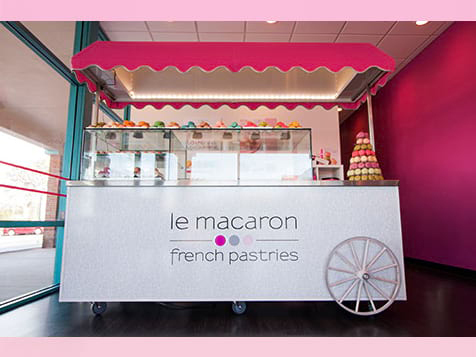 Multiple Business Models: We offer cafés, kiosks, and carts to ensure there is a version of Le Macaron French Pastries® for everyone! By combining and utilizing multiple models, there is an amazing opportunity for Franchise Owners to have numerous options to expand and scale their business and take advantage of cross-marketing and multiple revenue streams. Flexible Footprint: Our cafés require a small footprint, 800-1,000 square feet, which means finding real estate can be quick and easy. In addition, kiosks and carts offer many different venue options. Outstanding Unit Economics: Our Item 19 shows average monthly gross sales of $38,943! 2016 Inc. Magazine - Ranked # 1476 on its 35th annual Inc. 5000, the most prestigious ranking of the nation's fastest-growing private companies. 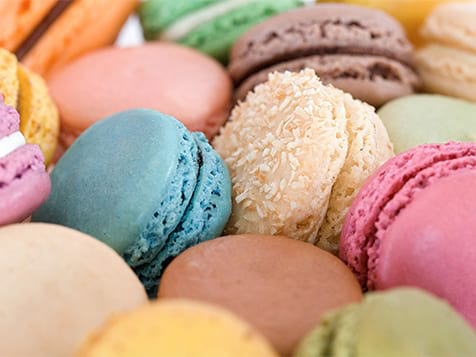 Have a passion for the Le Macaron French Pastries® product and business model. You seek authenticity, quality, and simplicity above all else. Have a desire to engage guests and a French level of passion for excellence in customer service. Have a strong sense of community. Have basic business knowledge and the willingness to learn. Have the ability to lead with a “team player” attitude. If this sounds like you, we’d love to talk and determine if you might be an ideal Franchise Owner at Le Macaron French Pastries®. Le Macaron French Pastries is not currently active in our directory, but here are some other recommended selections for you to explore.